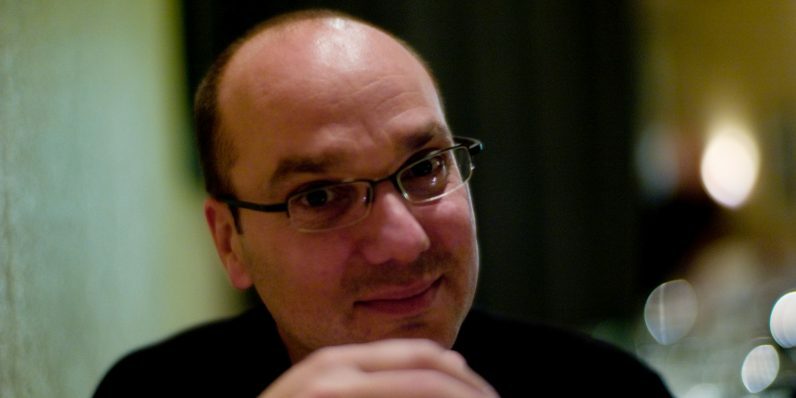 Amidst an ongoing storm of allegations of sexual misconduct in Silicon Valley, The Information reports that Android creator and Essential founder Andy Rubin quit Google in 2014 after nine years at the company, after an investigation revealed that he had engaged in an inappropriate relationship with a subordinate. It isn’t clear if sexual harassment or assault took place; the investigation began after the employee complained to Google’s HR department about her relationship with Rubin. The company’s policies prohibit employees from entering into relationships with subordinates. Any relationship that Mr. Rubin had while at Google was consensual. Mr. Rubin was never told by Google that he engaged in any misconduct while at Google and he did not, either while at Google or since. That adds Rubin on the damning, and sadly, quickly growing list of people in the tech industry who have engaged in inappropriate conduct with women within their companies and their professional circles. Besides creating the Android operating system that powers roughly 88 percent of all smartphones on the planet, Rubin also set up Essential, a new hardware brand dedicated to creating high-end phones, as well as Playground, an incubator for hardware startups.